The Government of Vietnam has recently promulgated Decree No. 148/2018/ND-CP (effective from 15 December 2018) and Decree No.143/2018/ND-CP (effective from 01 December 2018). 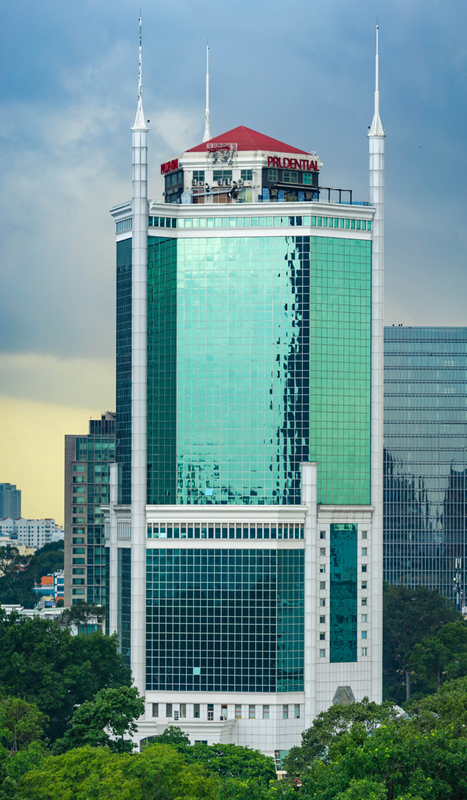 Those latest amendments contain a number of noteworthy Vietnam employment implications. A copy of this publication can be found here. © 2019 Lexcomm Vietnam LLC. All rights reserved.